@rsyadee is on Carousell - Follow to stay updated! 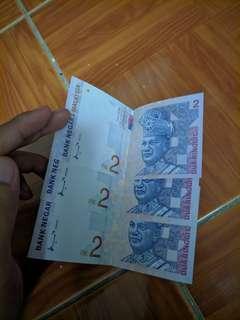 RM2 notes for sell. Meet-up only. Serious buyer only. 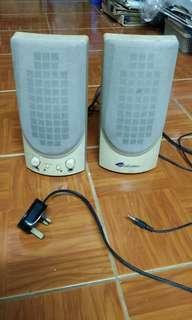 Very old speaker. Still got sound but need to adjust the volume a little bit to get the right surround audio. If no people buy, I will throw it away. Meet-up only. 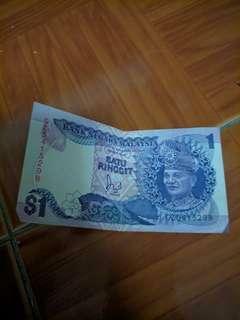 Old RM1 notes to let go. Meet-up only. Serious buyer only.